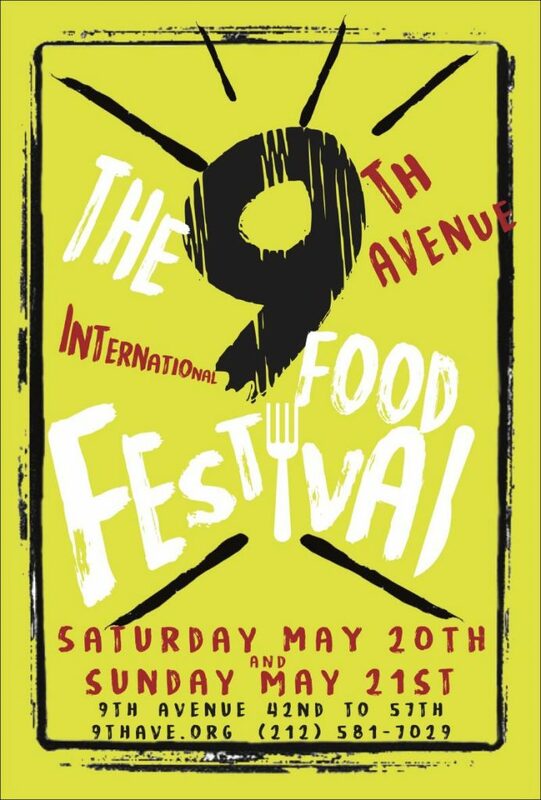 The annual 9th Ave. Food Festival in NYC returns to Hell’s Kitchen, both Saturday May 20, 2017 and Sunday May 21, 2017. 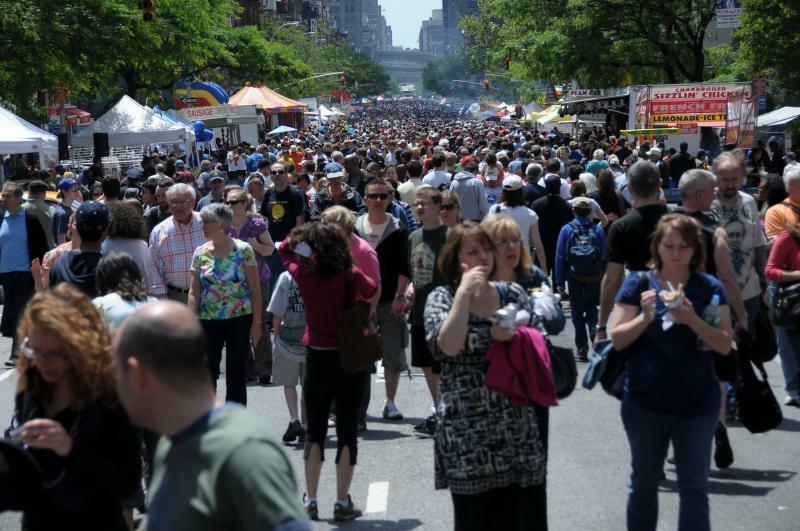 Location is Ninth Avenue between 42nd and 57th Street from 10:00 AM to 6:00 PM. Expect everything from burgers to fish, from Thai to Asian!